Mother’s Day is a very important occasion, for me. As it’s a day to honour my Mom. I found it so hard in the beginning, to be honest, I still do as it is such a huge reminder that my Mom just isn’t physically around anymore. However, if my Mom taught me anything it’s about celebrating. 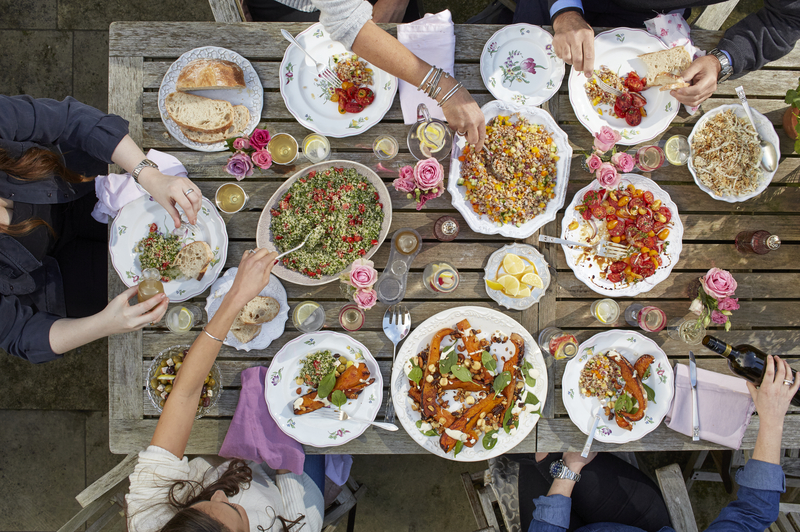 As you’ll know by now, my Mom’s favourite thing to do was to host her family and friends around her warm and ever-growing table, serving up delicious home-cooked food, so I’ll be doing exactly that! Here are a few simple ideas, for this special day, whether you’re celebrating a lost loved one or otherwise. I’m fortunate to have grown up in a family where there were always Aunts and Uncles and close friends of my parent’s around. On days like this, I think it’s important to remember these people. 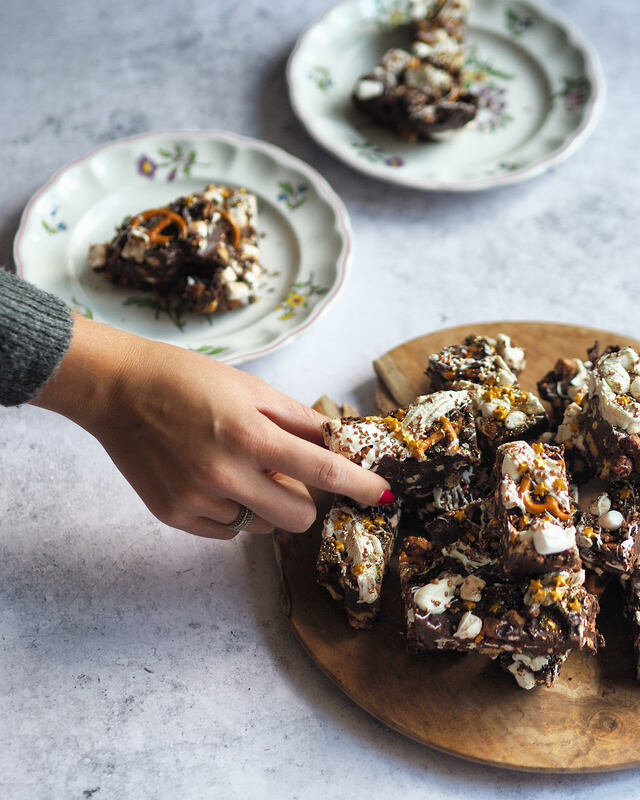 Showing your appreciation to a special aunt, godmother, or just a woman who has shown you motherly care, at a point in your life, is a very charming and flattering thing to do. It really does make a difference in their day! I want to say a huge thank you to all the woman in my life! The incredible Nurses at The King Edward Vii Hospital especially to Sibo Sibanda who became one of my mothers best friends. Laura Daniels – My Mom and Laura grew up together and were the best of friends and since my mom passed way Laura has taken us under her wing. 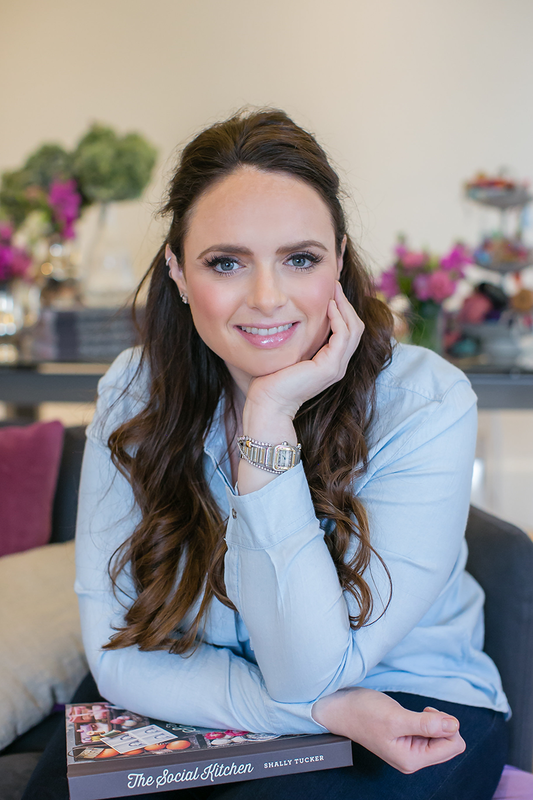 My Sister – Megan – you have been a strong Woman in my life that has been there for me throughout everything – you may be younger but you certainly act like the older sister! To my friends – you know who you are, you’ve been my chosen family that have been the best support anyone could have wished for. Do something for others that you loved your Mom doing for you, be it cooking, organising your life, or maybe there’s a certain gift they always give. For example, perhaps your Mum, or mother figure, always buys you a book – that means she would probably like to receive one herself! Wrap it with thought too! 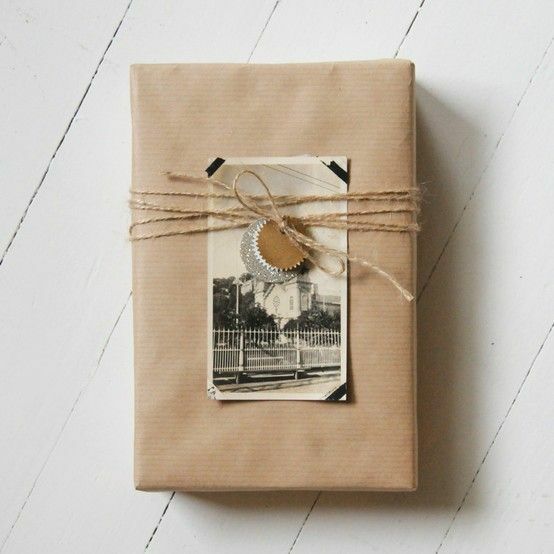 Add a photo of a special moment to the wrapping. Think about something they would really like to do. Would they enjoy a theatre trip, exhibition, cooking class, walk in the park, or just a lazy day on the sofa? Whatever that thing may be, make it happen! Because remember, that’s what they’ve always done for you. 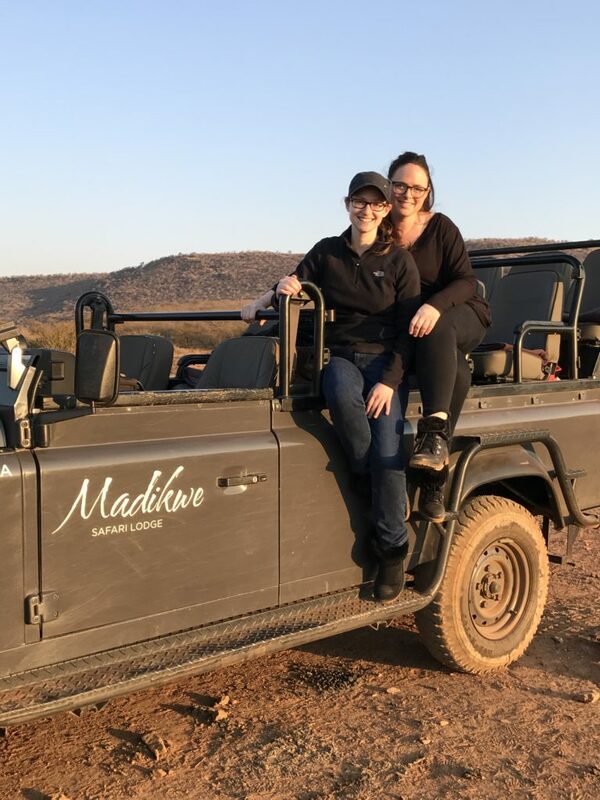 This photo is from my trip with my sister to Madikwe Safari – it was her lifelong dream to go and that’s what we did for her bachelorette! It’s important to make days like this an emphatic remembrance of lost loved ones, rather. 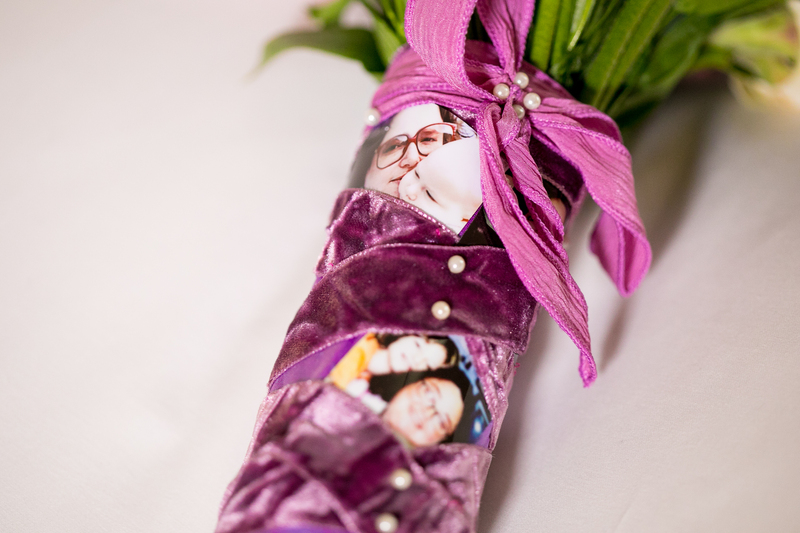 Here are a few things we did at my sister’s wedding, to bring my Mum into the occasion, as much as possible. 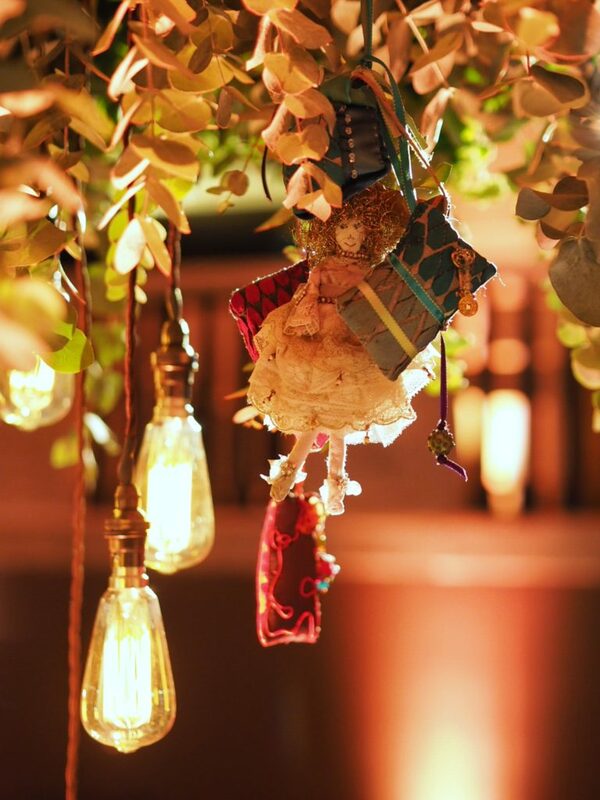 These beautiful handmade dolls and trinkets were hung under the canopy that my sister got married, it was just in line with her eyesight to keep her in mind. Mother’s Day 2018 you came to fast, another year gone. I wish I could hug you Mom one last time!